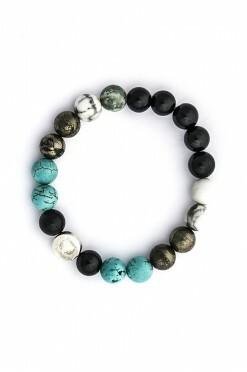 The Chill Surf bracelet was a happy accident. 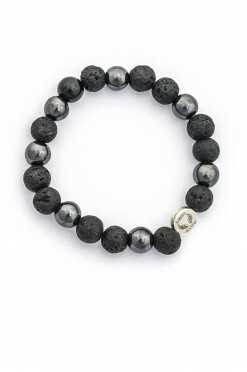 We were playing with new designs for men and hey..
Lava stones literally encaspulate the elemental powers of fire and earth. These powerful stone.. 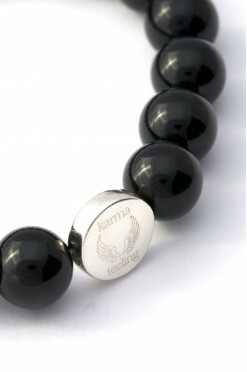 The Strength bracelet is made from Black Onyx and is finished with a solid silver charm. Black..